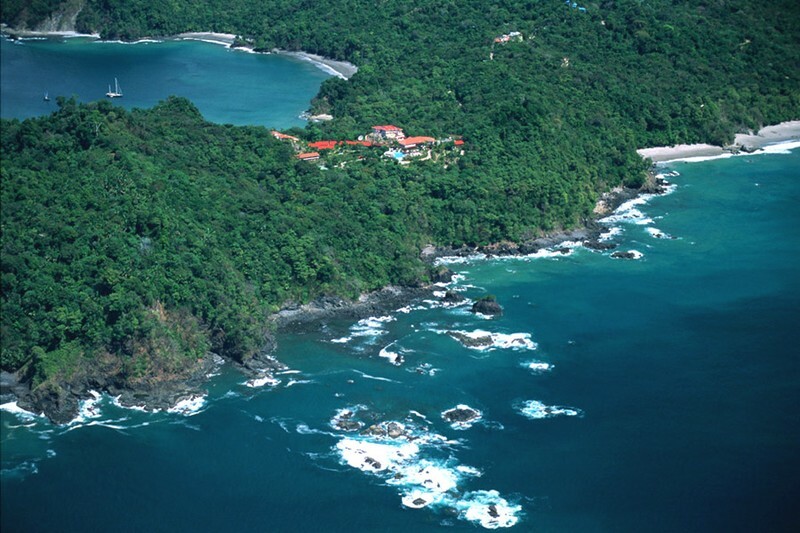 Costa Rica’s Finest in Deluxe Accommodations … El Parador is truly in a league of its own. 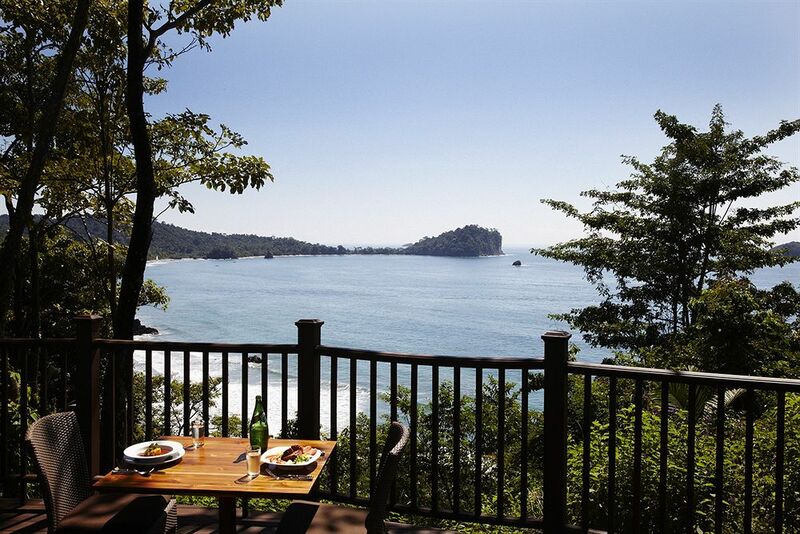 Located a short distance from world-famous Manuel Antonio National Park, the recently opened El Parador provides a private and serene ambiance, a true sense of European luxury in a tropical paradise. Despite its brief history, El Parador is becoming a truly romantic honeymoon paradise. More than 30 high-profile Hollywood celebrities have visited El Parador since the opening in July 1995. 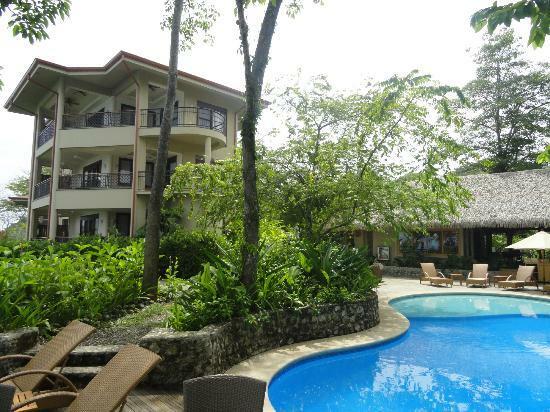 The hotel is located in one of the most pristine areas of Manuel Antonio. Situated on top of the 400-acre Punta Quepos, the resort covers five hectares, providing a 360 degree panoramic view of the Pacific Ocean and its spectacular sunsets. Well now you can…Did you know that the new, elegant, Five-Star El Parador Hotel, Casino & Beach Club has hundreds of animals roaming wild on the hotel grounds, including Two- and Three-Toed Sloths, Squirrel Monkeys, White Throated Capuchin Monkeys, Banded Anteaters, White Nosed Coatis, Kinkajous, Mapaches, Agoutis, Pacas, Long-Haired Prehensile-Tailed Porcupines, Jaguarundi and hundreds of types of birds, butterflies and so many plant species that it would fill two pages?